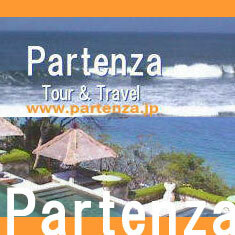 We provide information about local companies including tour & travel agencies, restaurants, spas, hotels, etc! 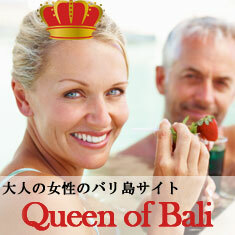 BIBA starts as "Incorporated Foundation Rakuen Bali" in March 2012! 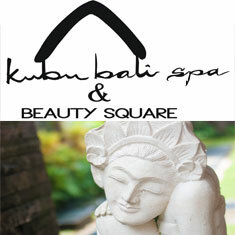 Welcome to “BIBA” - Bali Web Business Association Website! 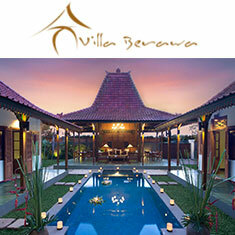 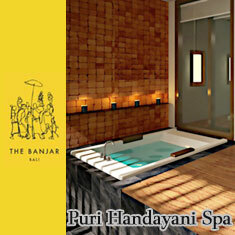 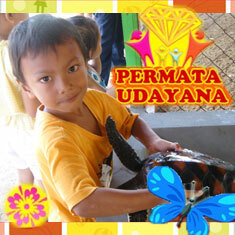 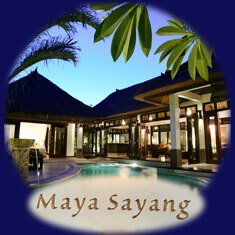 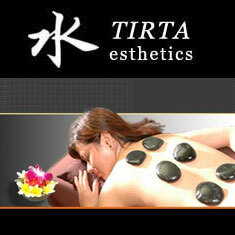 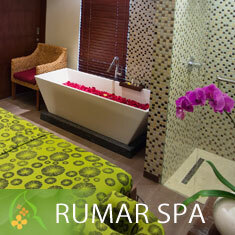 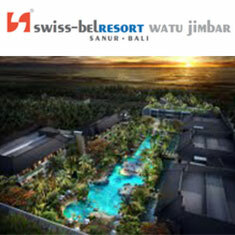 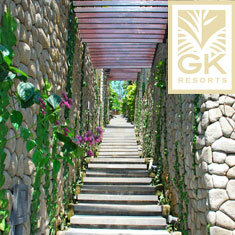 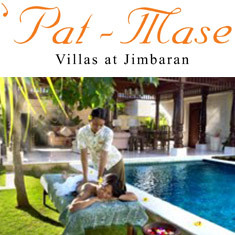 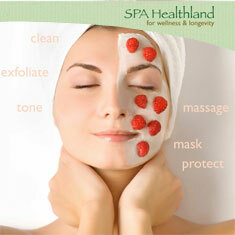 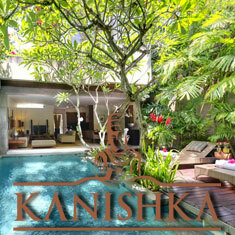 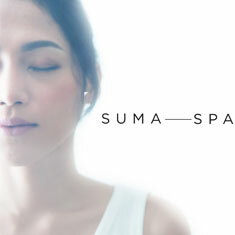 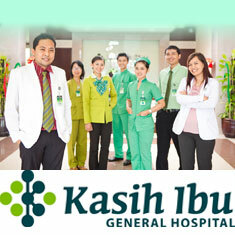 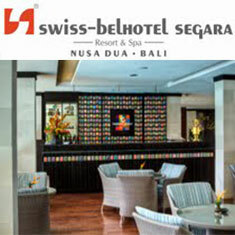 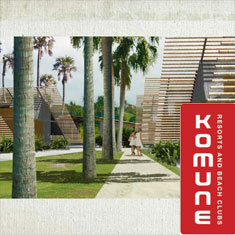 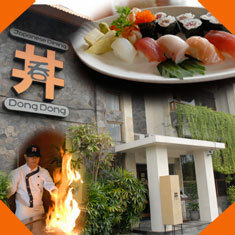 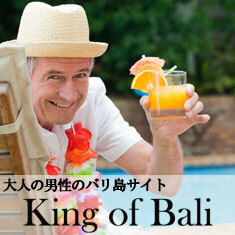 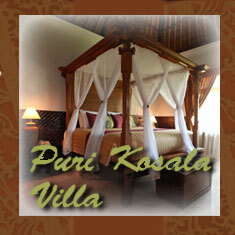 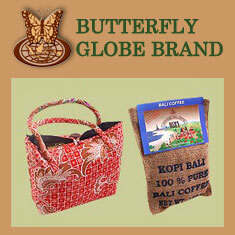 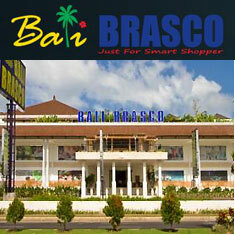 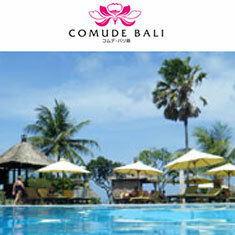 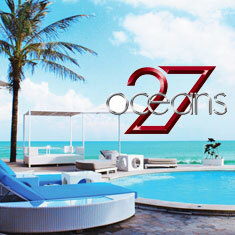 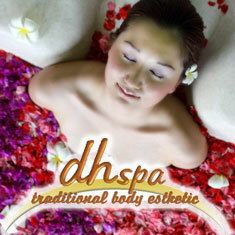 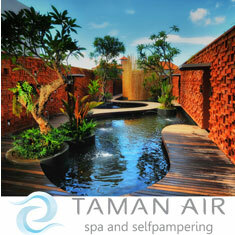 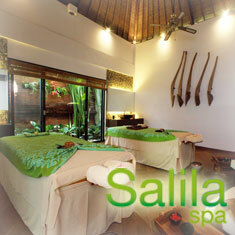 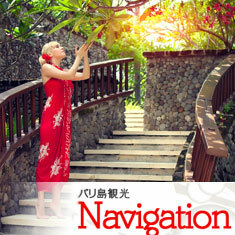 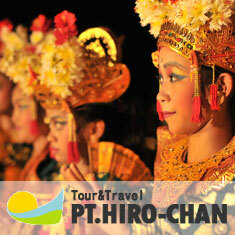 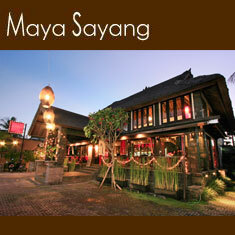 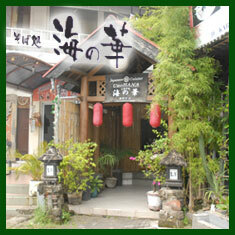 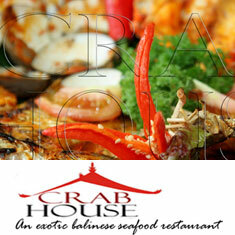 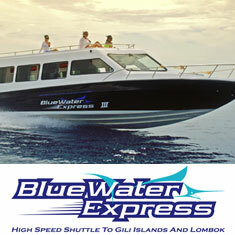 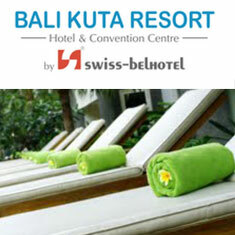 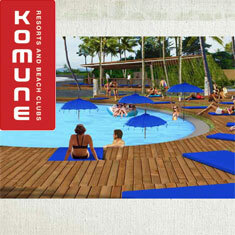 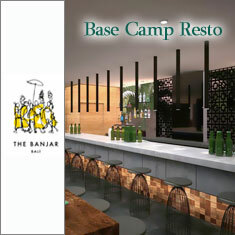 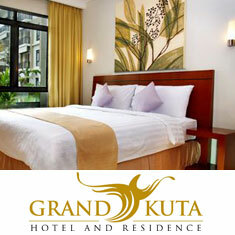 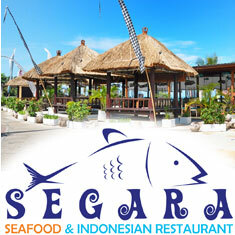 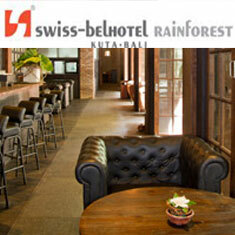 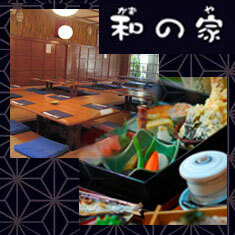 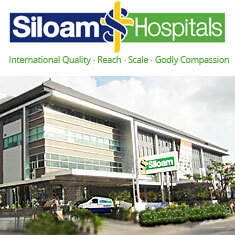 The members are local Bali companies including shops, spas, tour & travel agencies, etc. 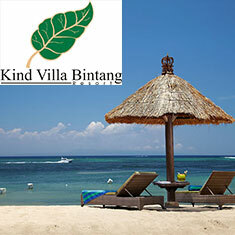 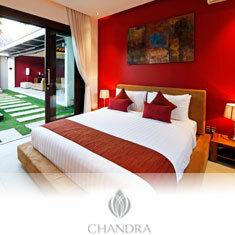 BIBA built for people who come to Bali can use the services via internet safe and secure. 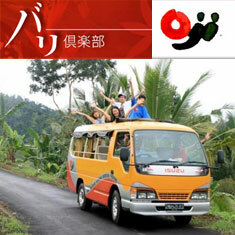 All members of BIBA are trusted & licensed companies. 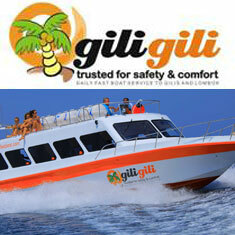 All members of BIBA are trusted & licensed companies. 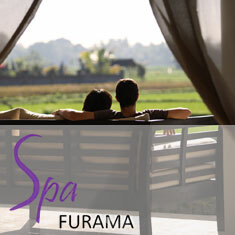 BIBA also provides assistance in communication to help solve the problems which occur between members (spas, restaurants, etc) and their guests.